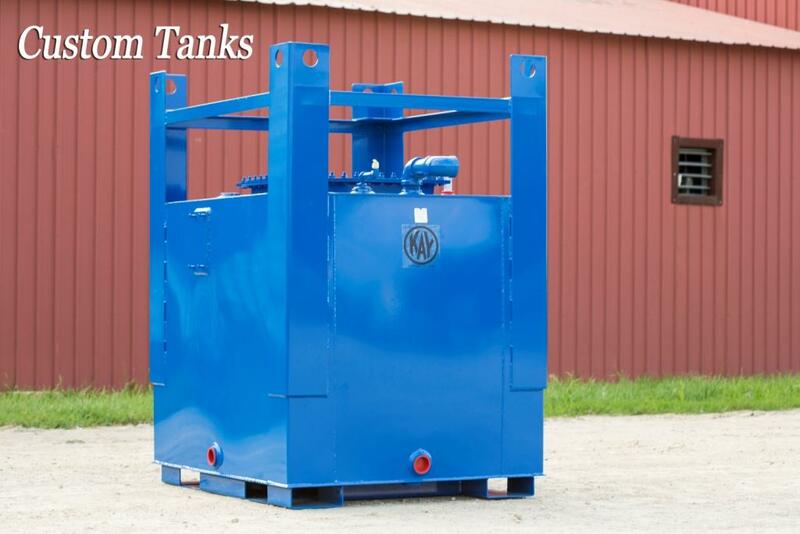 Our double wall tanks are a tank within a tank. 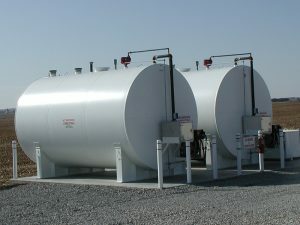 They are UL142 compliant meeting the requirements for EPA’s SPCC* plan. 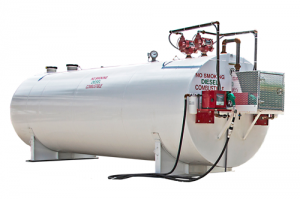 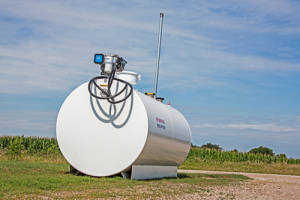 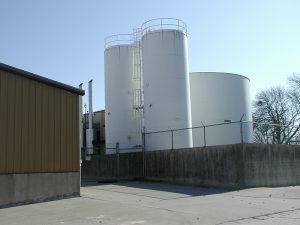 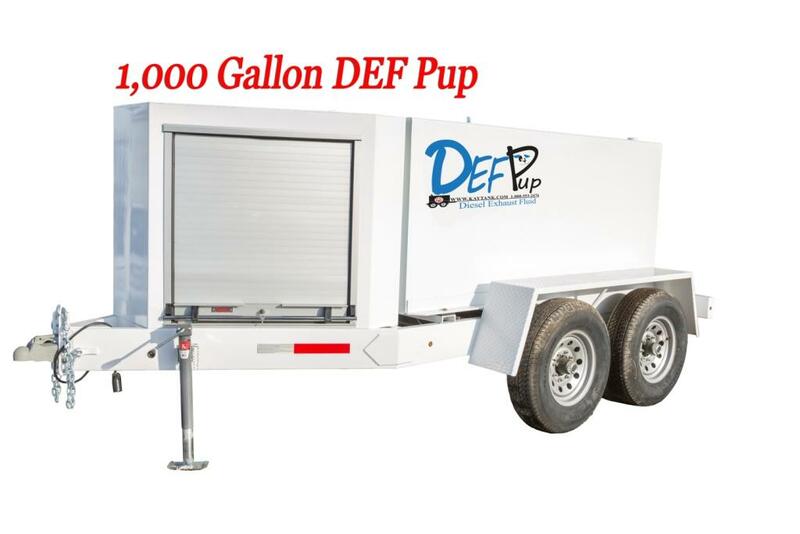 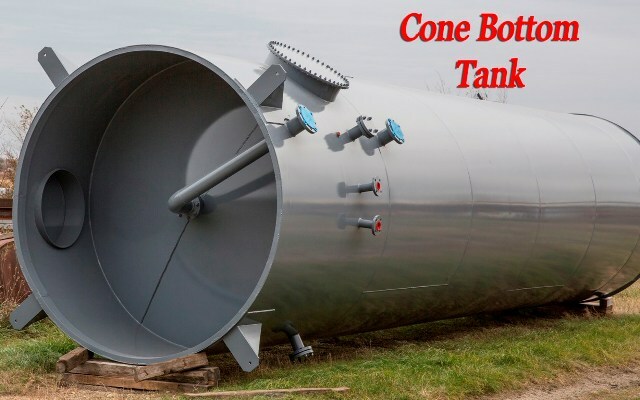 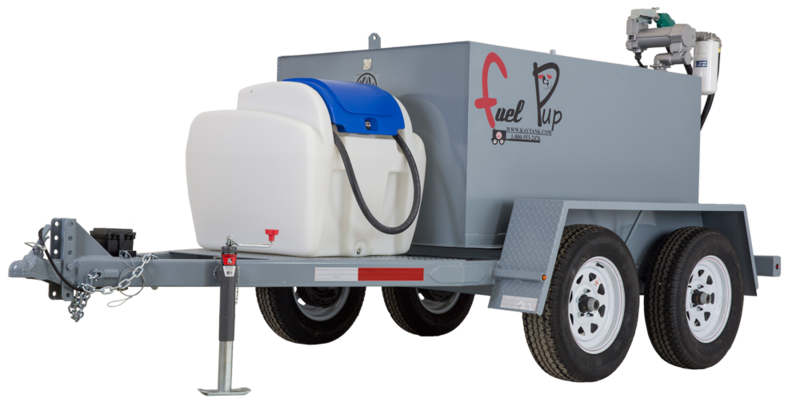 A cost-effective, smaller footprint tank solution. 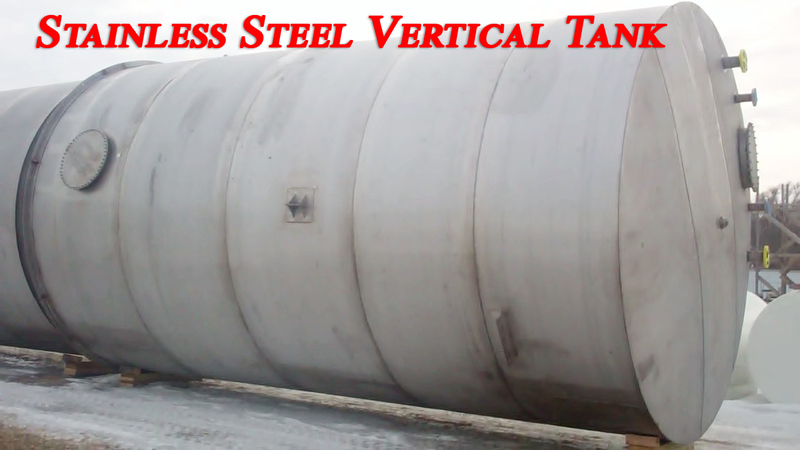 Vertical tanks have sloped roofs to shed water as well as an accessible man-way for cleaning and inspection. 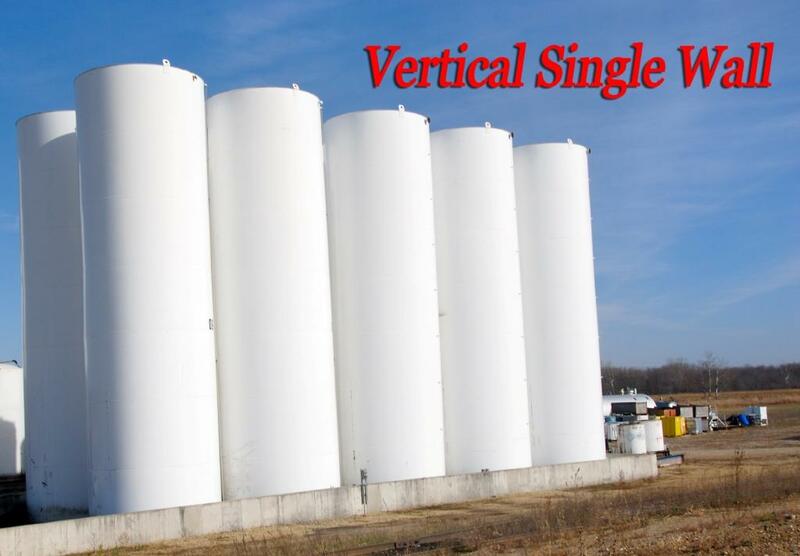 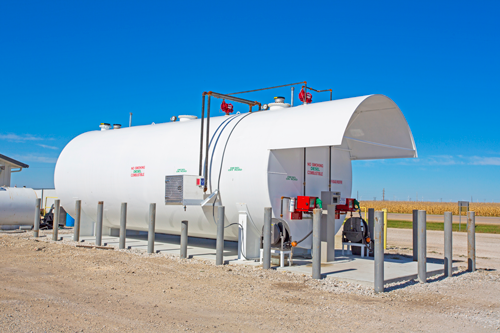 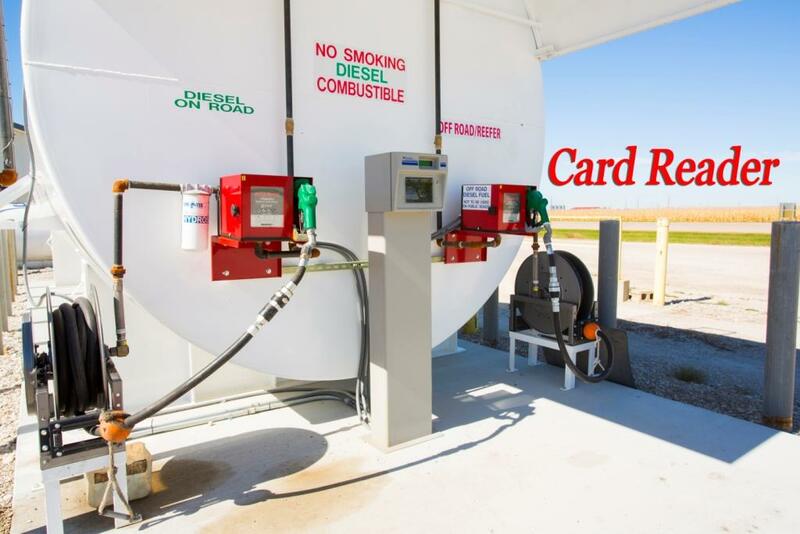 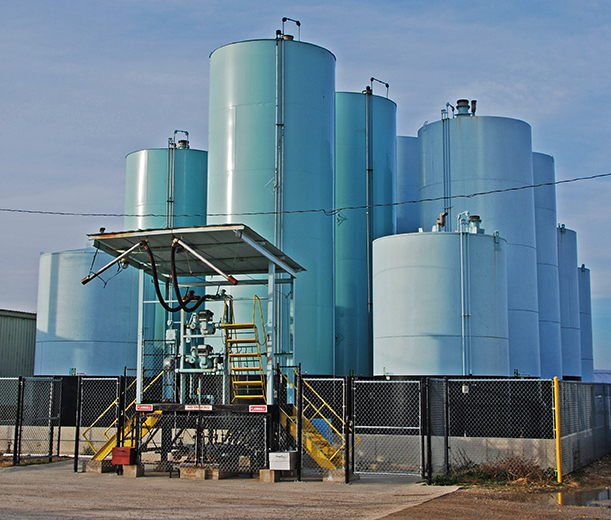 When vertical space is limited, horizontal tanks have a cleaner look and allow for less expensive pumps to be used.